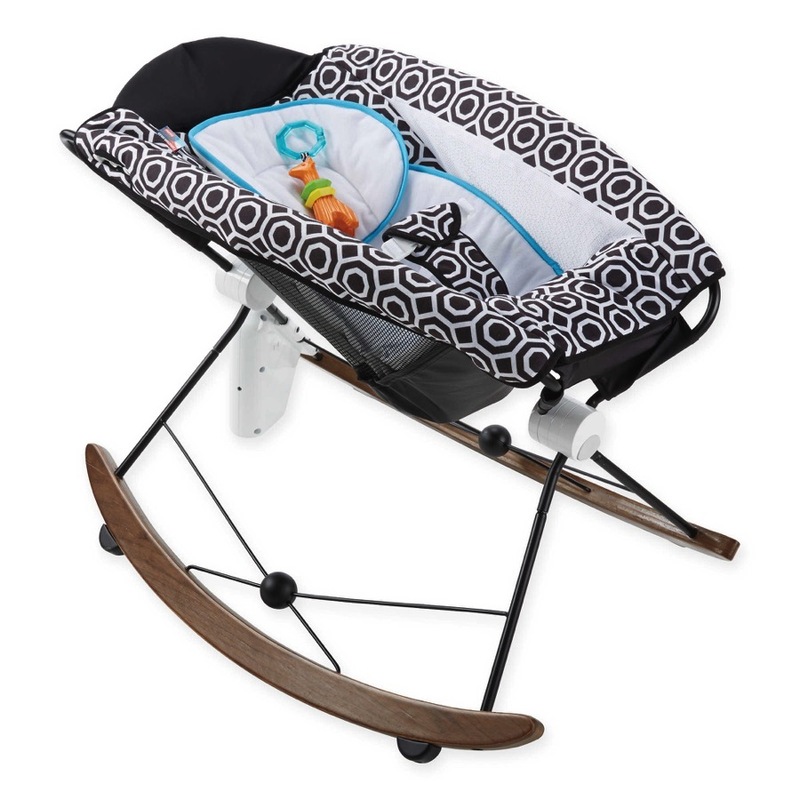 The U.S. Consumer Product Safety Commission and Health Canada, in cooperation with IKEA North America Service, today announced a voluntary recall of about 58,000 (51,000 in the United States and 7,000 in Canada) BUSA children’s folding tents. The steel wire frame of the tent can break, producing sharp wire ends that can protrude through the tent fabric, posing a laceration or puncture hazard. Three incidents were reported, including one injury. 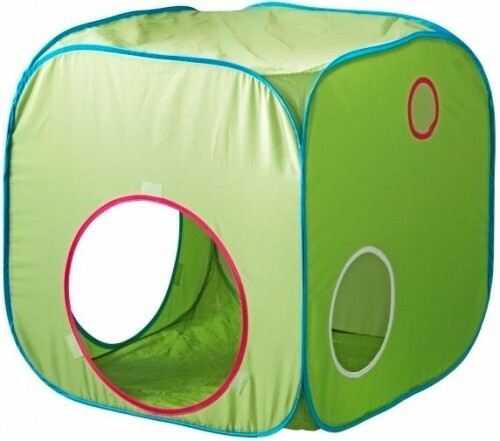 This recall involves a cube-shaped children’s folding tent with model number 90192009. The brand name BUSA and IKEA and the model number are printed on a sewn-in label attached to an interior seam in the tent. The tent frame is made of flat steel wire and the tent material is pale green polyester fabric with turquoise, pink and white trim. Remedy: Consumers should immediately take it away from children and return it to their nearest IKEA store for a full refund.